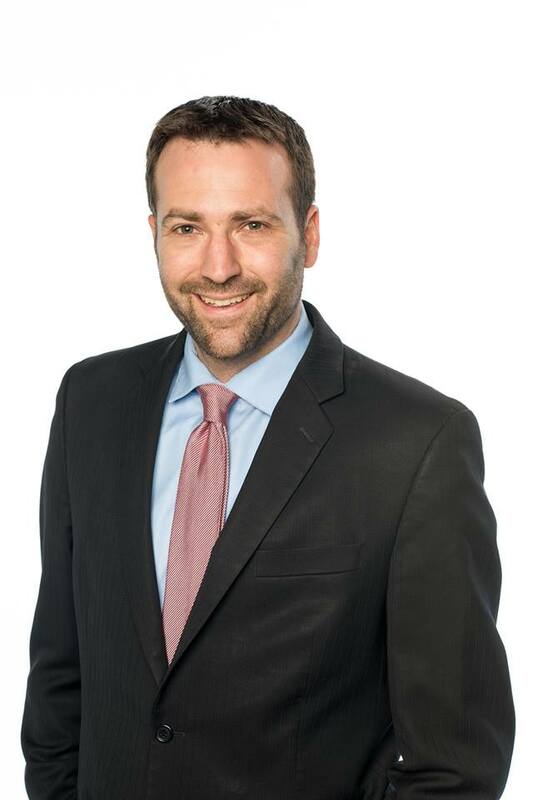 Join us for a Q & A with our California State Senator, Ben Allen! In addition to a dynamic discussion, Senator Allen will also share details about a holiday toy drive in which the community can get involved. Learn More!